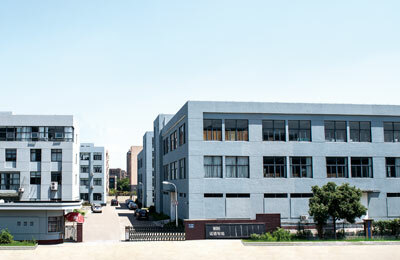 Zhejiang Nide Intelligent Automation Co.,Ltd, which is wholly-owned by Ningbo Nide Mechanical Equipment Co.,Ltd, sitting in the industrial hub city Ningbo, mainly focus on the latest winding and assembly technology for all kinds of BLDC motor, including the stone along machine and fully automatic complete line. Meanwhile, we also customize some non-standard machines to cater for clients needs in motor manufacturing field. Strict quality control system, plus strong technical team allow us to offer the reliable machines to our customers. 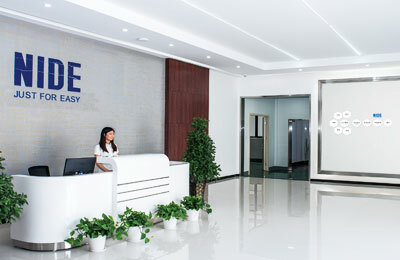 The philosophy of " Service, Profession, Prompt, Sincere" help us to win the customer favor. Nide--Just for easy, is try to not only make motor manufacturing easier, customer easier, but also strike for future life easier !